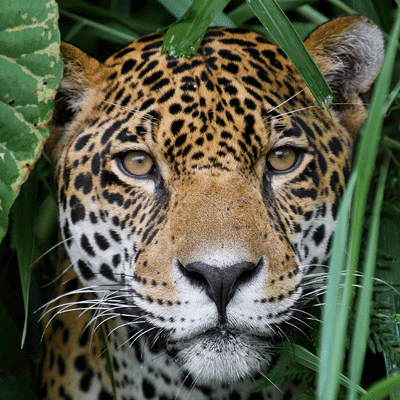 The Action Fund gives supporters a chance to make a difference for a wide range of wildlife conservation projects around the world, from restoring rainforest in Ecuador to protecting the mountainous habitat of Caucasian Leopards on the borders between Europe and Asia. Thanks to our supporters and the monthly donations of World Land Trust (WLT) Friends, the Action Fund supported nine vitally important projects for wildlife in 2018. 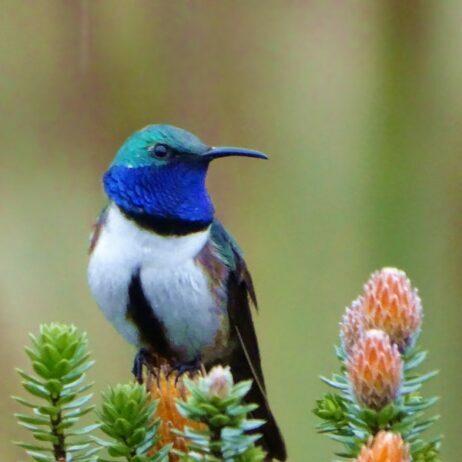 Asociación Armonía, WLT’s Bolivian partner, has purchased more than 1,680 acres of the Beni savanna to create the Laney Rickman Reserve thanks to joint support from WLT’s Action Fund, American Bird Conservancy, International Conservation Fund of Canada and IUCN Netherlands. 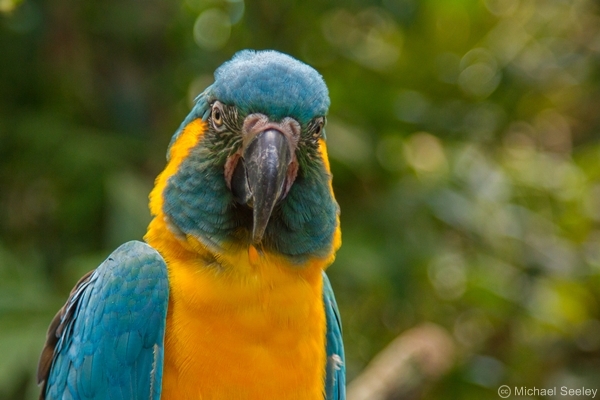 Protecting this habitat is paramount for the conservation of the beautiful Blue-throated Macaw, which has faced huge threats such as poaching for the illegal pet trade and habitat loss. 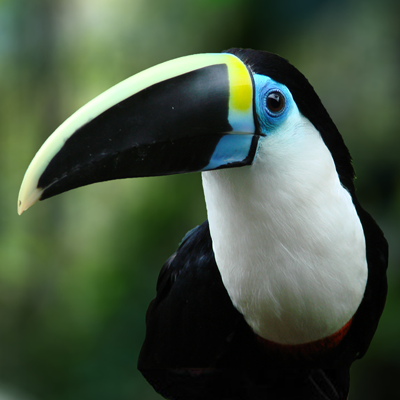 Intervention from WLT has provided nesting boxes for the birds and prevented deforestation to combat the reduction of feeding and roosting sites. 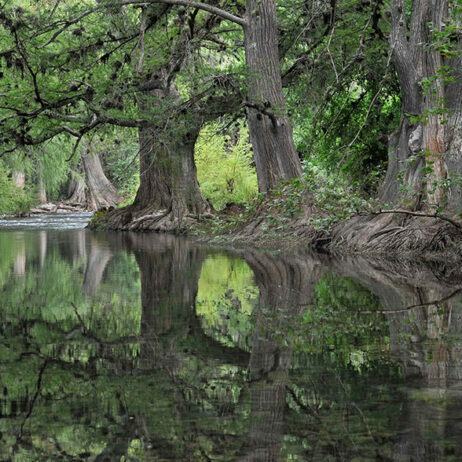 The Tapichalaca Reserve, managed by Fundación Jocotoco, was expanded to include a more diverse range of habitat types and animal species. 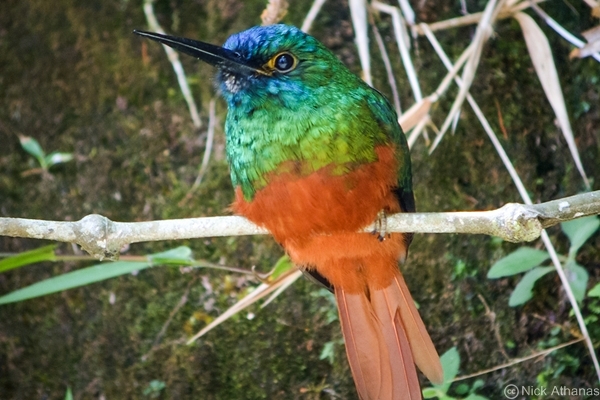 The reserve is particularly important in conserving over 10 bird species that cannot be found elsewhere, including the Coppery-chested Jacamar. 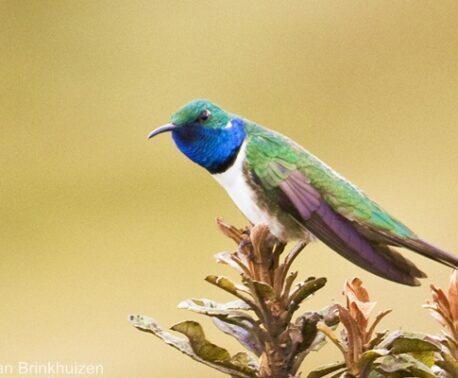 This bird is range-restricted, only being found on the eastern slopes of the Andes, so ensuring the protection of its limited habitat is vital for this species’ conservation. The Action Fund enabled our partner in Zambia, the Kasanka Trust, to increase protection and anti-poaching operations in an additional 24,700 acres (10,000 hectares) of Kasanka National Park, which they manage alongside local communities. The Kasanka Trust’s work over the past thirty years protecting wildlife from poachers has transformed this previously depleted National Park into an incredible safari destination protecting (among a myriad of other habitats) critical wet evergreen forest habitat. 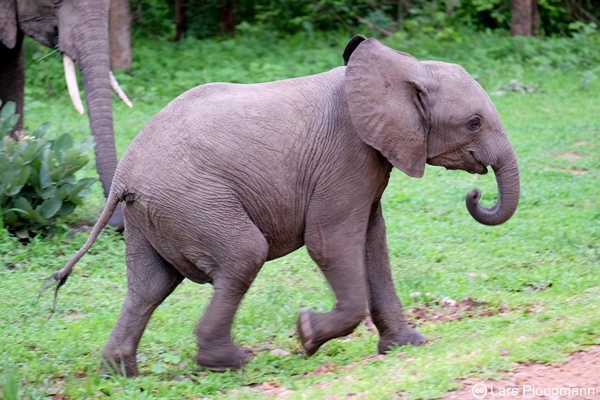 However, the protection programme is ongoing and is vital for the survival of Kasanka’s African Elephants and rare antelope such as Sable and the semi-aquatic Sitatunga. The Rio Zuñac Reserve, managed by our partner Fundación EcoMinga, was able to expand due to help from the Action Fund and Tapir Apps. The region is home to a huge variety of plants and animals, many of which are unique to the area. 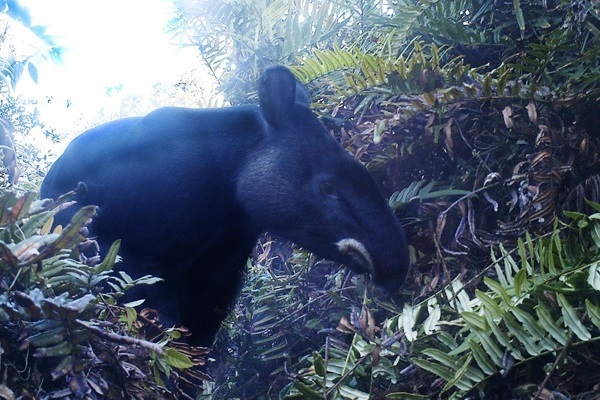 The Mountain Tapir is one species that inhabits the reserve and, as an Endangered species that has suffered high levels of poaching, protected areas with ranger protection are essential for its survival. With support from the Action Fund, Reserva Ecológica de Guapiaço (REGUA) purchased 103 acres to extend the REGUA reserve. This reserve protects the remaining Atlantic Forest in the Guapiaçu river basin, and our long-term goal with REGUA is to protect all of the intact forest in the area. 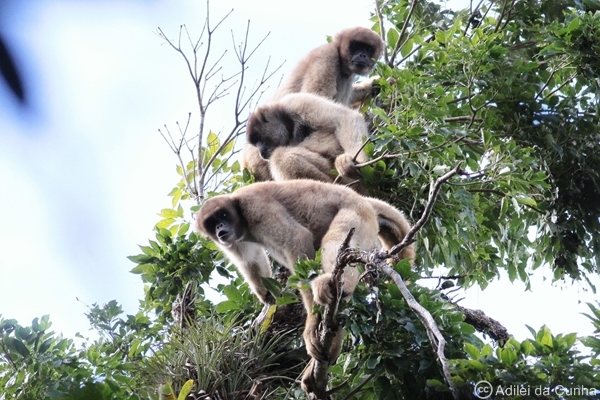 The diverse range of habitats that REGUA encompasses provides ideal homes for a wealth of wildlife, particularly the charming Southern Muriqui, which has been saved from poaching and habitat loss through deforestation. Our Armenian partner, Foundation for the Preservation of Wildlife and Cultural Assets (FPWC) aims to protect Armenia’s unique biodiversity hotspot by educating the public and raising awareness of innovative projects taking place in the Caucasus Mountains. 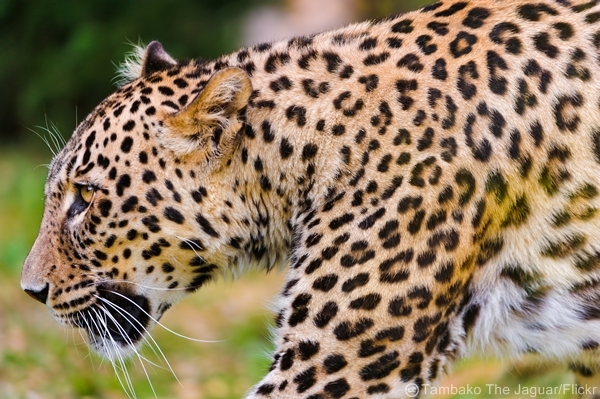 WLT has helped fund their conservation programme in the Caucasus Wildlife Refuge, using the Action Fund for direct land conservation and the Keepers of the Wild programme to support a team of patrolling rangers. 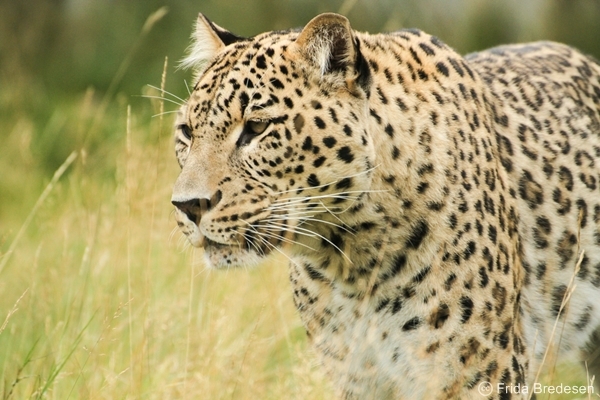 This is particularly important in this area to stop poachers from illegally hunting trophy animals such as the magnificent Caucasian Leopard, an iconic species that has faced dramatic declines in population as a result of human activities. The Applied Environmental Research Foundation (AERF), our Indian partner, is currently working on a new project focusing on protecting wildlife corridors that exist between sacred groves of old-growth forest. 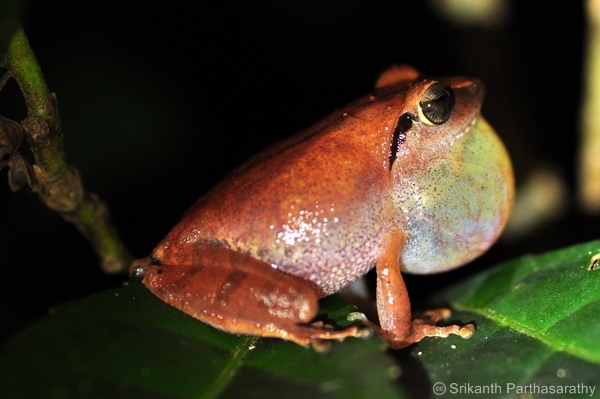 This will provide habitats for a vast array of remarkable flora and fauna, including the endemic Wayanad Bush Frog. The corridors provide safe connections for wildlife to move between forest fragments, but they are under threat from plantations and logging organisations, so WLT is working with the AERF to conserve these last vital refuges for Indian wildlife. 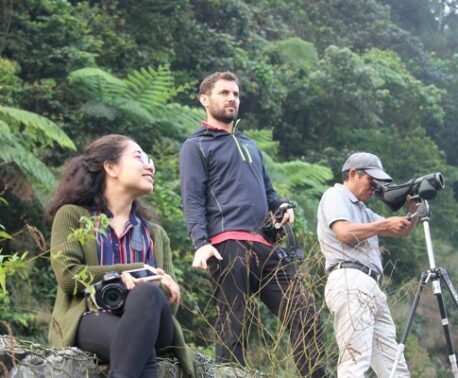 The Action Fund funded the purchase of 975 acres of prime rainforest for the El Silencio Reserve, owned and managed by our partner organisation Fundación Biodiversa Colombia (FBC). FBC has worked with local landowners to encourage them to conserve their forest and initiate sustainable development projects to protect their natural resources. 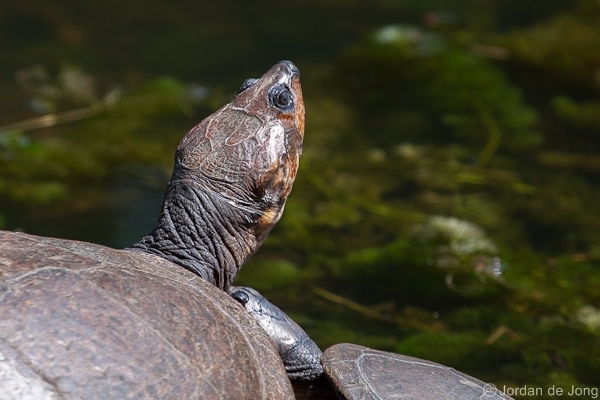 This relationship with local people has been vital in the conservation of many threatened species, such as the Magdalena River Turtle, which faces extinction if its habitat is not preserved. The Ecuadorian Government’s reforestation programme (CONGOPARE) supplied our partner, Fundación Jocotoco, with 123,000 trees, but no support for their planting and maintenance. The Action Fund stepped in, and in 2017 all the trees were planted in three locations (Buenaventura, Tapichalaca, and Rio Canandè). In 2018, the programme was in the maintenance stage, when rangers go out every two months to check on the trees and clear invasive grass species from the area. 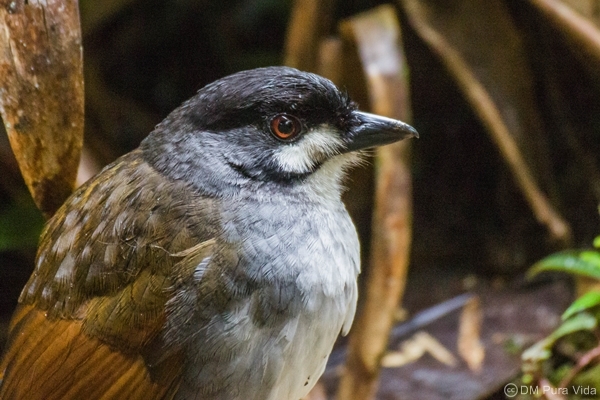 These forests provide vital habitat for rare bird species such as the Endangered Jocotoco Antpitta, a range-restricted bird that requires niche habitat conditions to survive. The Action Fund was set up by WLT as a means of flexible funding for any of our partners’ conservation projects so they can continue their vital work in conserving habitats and animal species as opportunities arise. Thanks to our supporters, all of the above successes have been possible and many threatened species now have a brighter future. Many donations to the Action Fund come from WLT Friends who agree to give monthly support of £5 or more. Become a WLT Friend today to help provide urgent assistance to the conservation projects that need it most or make a one-off donation below.